Do you often laugh about things you shouldn't? 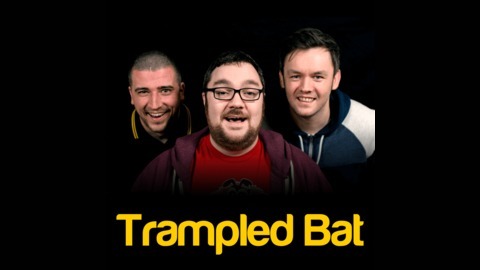 Gary Black, Chris Conroy, and John Walker bring you Trampled Bat - A Scottish comedy podcast. Full of news, chat, opinions, and inappropriate laughter about practically everything. 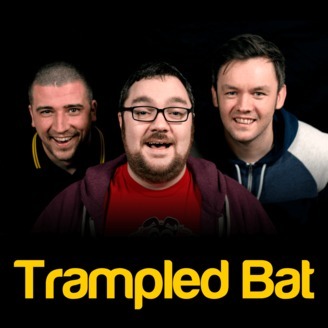 Visit trampledbat.com or email podcast@trampledbat.com.